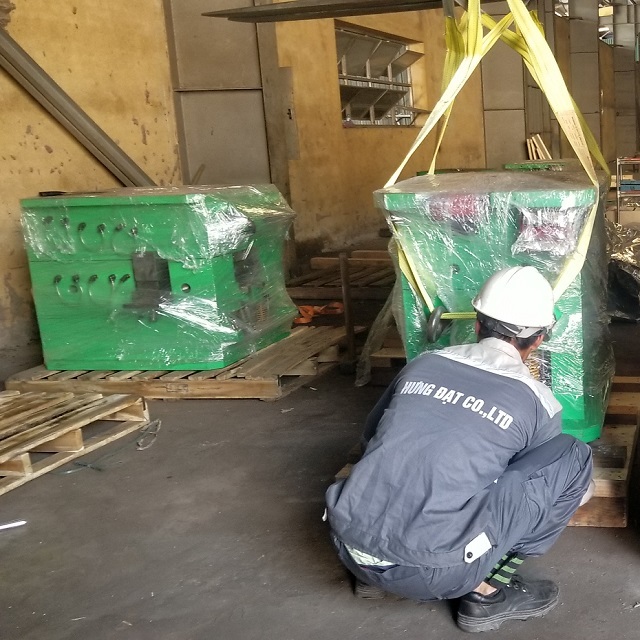 You are having difficulties in transporting export machinery, do not know how to pack to ensure the safety of machinery during transport. 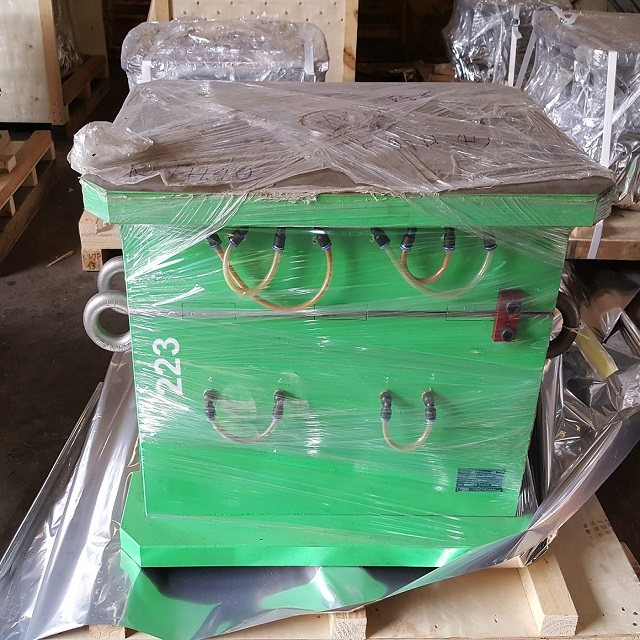 Come to HD Asean Vietnam Co., Ltd, we provide service packing equipment quickly and ensure absolute safety for machines. 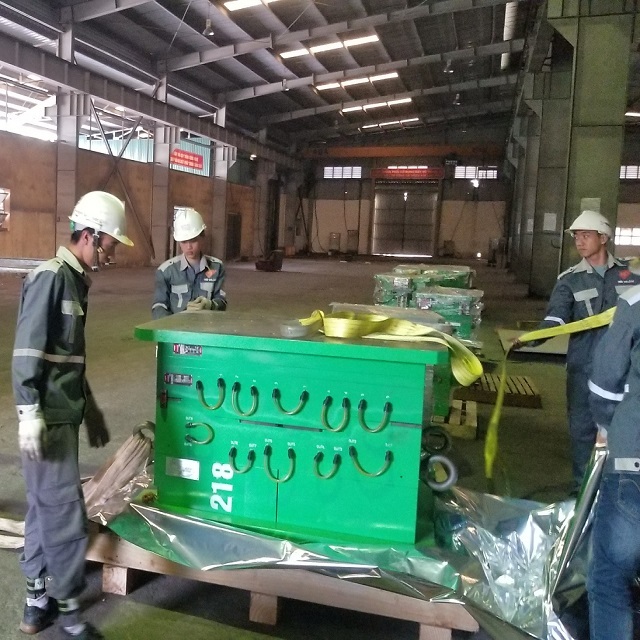 Machine equipment service packing contributes to protecting products transported in long time, not afraid of machinery affected by environmental impact. As a result, products are safe and at the same time improve product value. 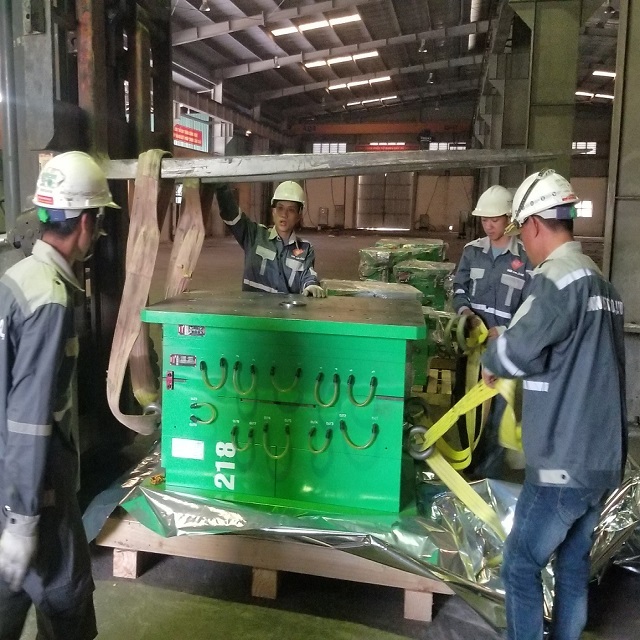 When using machinery equipment service packing in HD Asean Vietnam, machinery and equipment will be classified in the most scientific way and packed according to export standards, convenient for transporting lost or damaged responsibilities. broken goods.